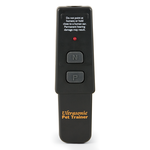 Behaviour training is a very important part of raising a puppy, and can require a lot of time, energy, and commitment. 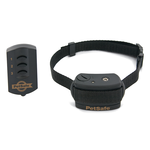 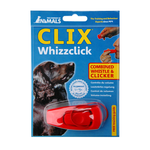 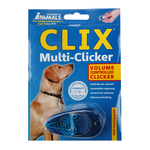 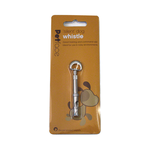 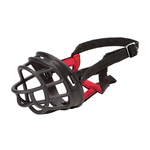 Whether you are looking at crate training, using a clicker or whistle for obedience, control barking with an ultrasonic or citronella barking collar, or looking for a gentle halty or harness to help with walking, Pet Circle has a product for you! 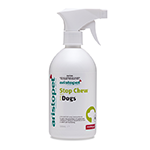 For toilet training your puppy you may like to use puppy training pads or a pee post, as well as a marker spray to encourage your pup to urinate in the correct place. 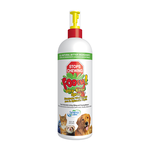 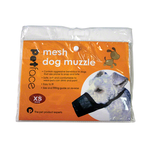 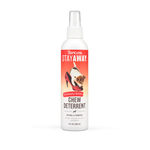 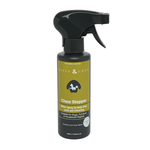 There are even repellant sprays to discourage your pup from urinating on rugs, carpets, and other undesirable surfaces. 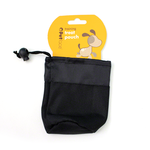 Puppies will often utilise pee pads and training mats in their first stage of life as they get used to potty training. 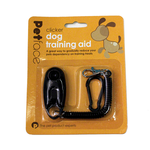 You may be wondering how to stop your pet from biting you or chewing objects such as shoes. 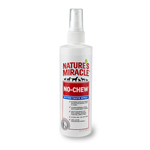 A bitter chew-repellent gel or spray might be the thing for you. 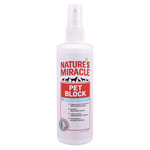 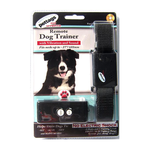 This can also help for cats that are scratching furniture or biting.